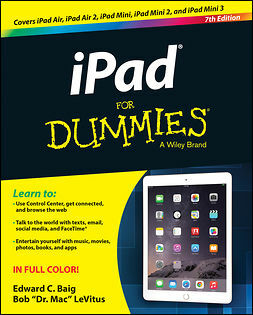 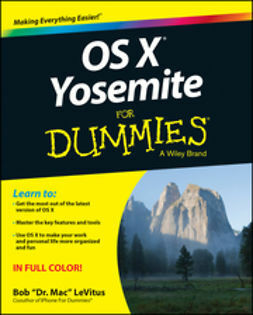 Updated and revised for the latest OS X release from Apple, OS X Yosemite For Dummies gives you fun, easy-to-understand coverage of the key features and tools needed to get the most out OS X. 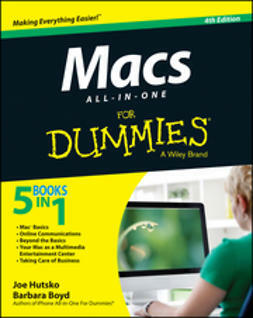 Inside, you'll get up and running on OS X basics; customizing your workspace; working with the Dock; finding files with Spotlight; working with Mission Control and Launchpad; organizing your life with Calendar, Reminders, Notes, and Notifications; browsing the web with Safari; setting up, sending, and receiving e-mail; communicating through Messages; enjoying music, movies, and digital photos; writing documents with TextEdit; getting where you're going with Maps; and much more. 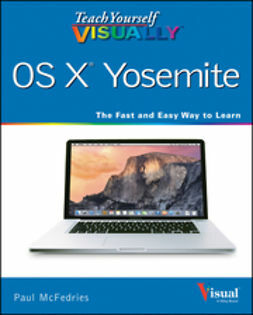 Combining the power and stability of UNIX with Apple's legendary elegance and style, OS X is the default operating system installed on every desktop and laptop computer sold by Apple. 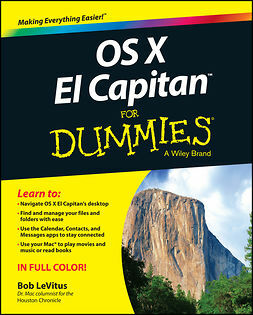 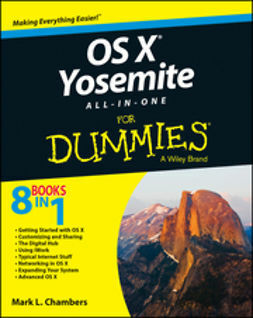 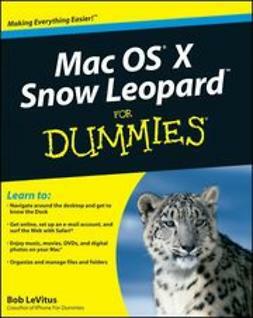 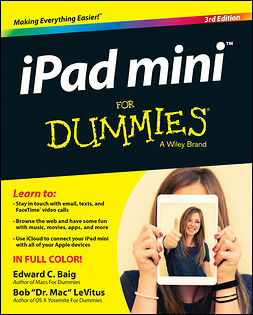 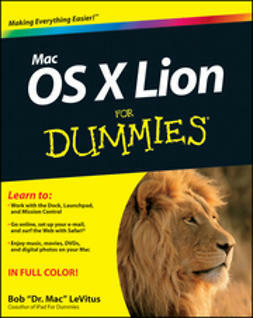 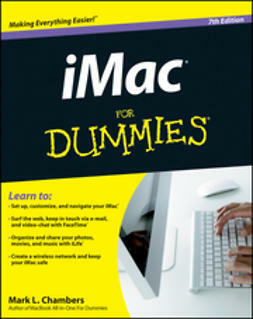 OS X Yosemite For Dummies clearly explains the ins and outs of Apple's operating system in the straightforward but fun language that has defined the For Dummies series for more than twenty years.